Smokers are far more likely to consider quitting smoking on Mondays than on any other day of the week, an analysis of global Google search terms finds. Move over, New Year’s resolutions. When it comes to quitting smoking, tobacco addicts are most likely to consider kicking the habit on an ordinary Monday, new research finds. That’s according to a global analysis of weekly Google search terms led by a team of researchers and public health experts who say that knowing when smokers are most interested in quitting is the first step to helping them stop. “What we’re saying here is, people are actually paying attention and that measure of attention is stronger than what you’ve been looking at,” said John W. Ayers, a public health researcher at San Diego State University and lead author of the study published Monday in the journal JAMA Internal Medicine. The new research found that the volume of stop-smoking queries was about 25 percent higher on Mondays than on the remaining days of the week combined, according to the analysis that looked at Google logs from 2008 to 2012 in English, French, Chinese, Portuguese, Russian and Spanish. In fact, English language searches for terms such as “help quit smoking” were about 11 percent higher on Mondays than on Wednesdays, about 67 percent higher than on Fridays — and about 145 percent greater on Mondays than on Saturdays. The research could revolutionize the way that health officials think of helping the estimated 1 billion smokers worldwide, according to the World Health Organization, including the nearly 44 million adults who smoke in the U.S, researchers said. 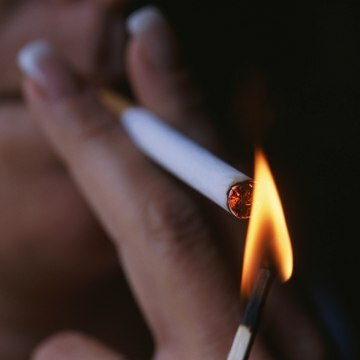 About 70 percent of U.S. smokers say they want to quit, according to the Centers for Disease Control and Prevention, and a little more than half attempt to each year. About 600,000 smoking cessation queries were logged a day, with Mondays being about 150,000 queries higher, said Ayers. The research was co-sponsored by The Monday Campaigns, a nonprofit public health effort that focuses on dedicating the first day of every week to boosting health behaviors. The Santa Fe Institute and the Johns Hopkins Bloomberg School of Public Health also helped monitor the Google searches. The findings are important because researchers have typically thought the impulse to quit smoking was random or chaotic. 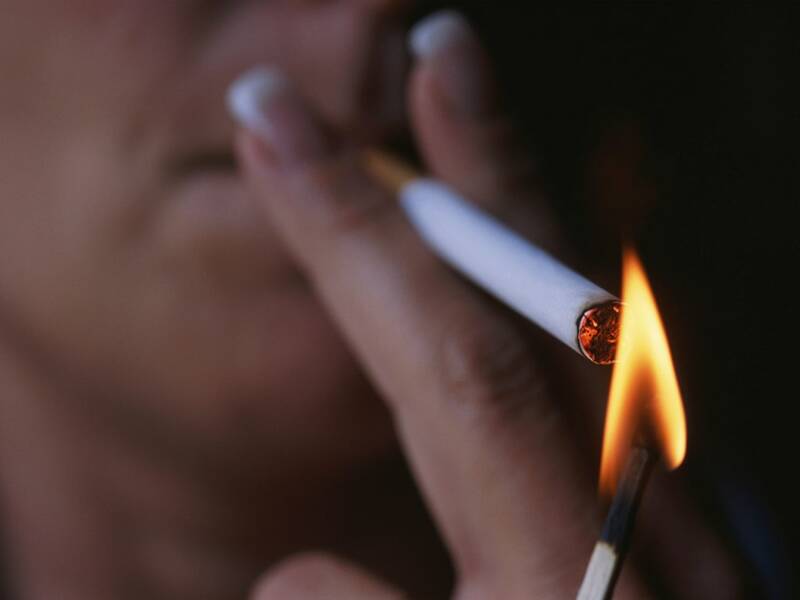 There was some research that showed people vowed to quit smoking on New Year’s Day. Armed with that insight, public health campaigns and stop-smoking efforts could direct their resources — time, staffing, money — earlier in the week, when they might get best results, said Morgan Johnson, research director for the Monday Campaigns, the group behind efforts such as the 10-year-old campaign urging Meatless Mondays.